A 17.3-inch gaming laptop with Mystic Light and Gaming Mode System optimization, up to 8th Gen. Intel Core i7 Processor, and runs on Windows 10 OS. 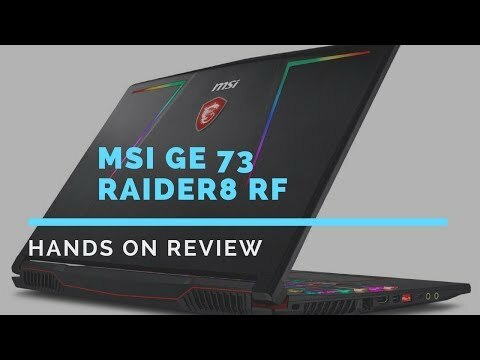 The lowest price of MSI GE73 RAIDER RGB 8RF is P134,995 at villman, which is 7% less than the cost of GE73 RAIDER RGB 8RF at Lazada, PCEXPRESS, PC CORNER and BENSON COMPUTERS (P144,995). 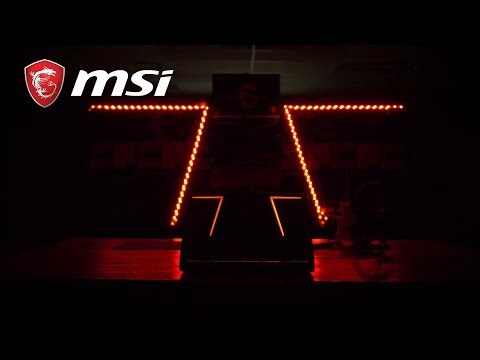 The latest price of MSI GE73 RAIDER RGB 8RF was updated on Apr 22, 2019, 09:23.